Our firm regularly represents clients in estate matters, probating wills and in the administration of intestate estates. Dogan & Wilkinson, PLLC also advises clients regarding efforts to avoid probate. 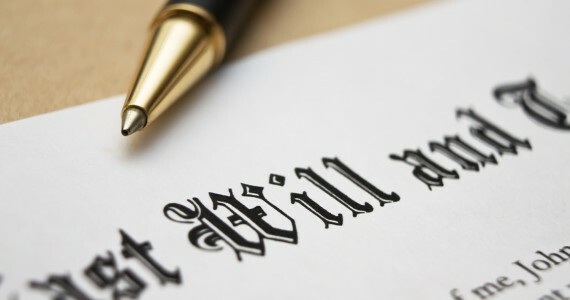 Our attorneys handle the preparation of wills, advance health care directives (living wills), powers of attorney, guardianships and conservatorships. Dogan & Wilkinson, PLLC offers sound legal advice and by utilizing a variety of carefully drafted legal instruments. Our firm based in Pascagoula, Mississippi, help our clients minimize many of the business risks that are inherent in today's ever-changing and uncertain business climate. 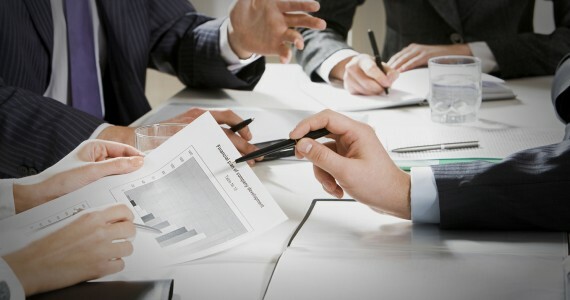 Our attorneys role as legal counsel in transactional matters, collaborate with our clients to develop, negotiate and draft legal documents that will meet their business objectives, address industry-specific issues and reduce the risk of costly disputes and litigation. 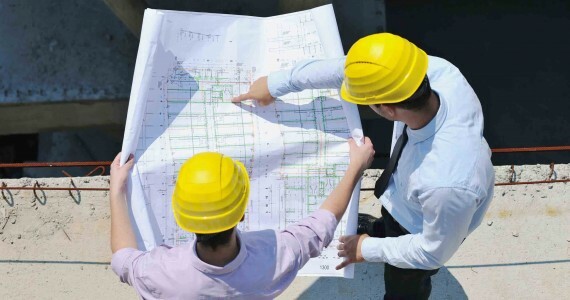 Our firm represents contractors, subcontractors, material suppliers and developers in connection with construction-related disputes and litigation. Dogan & Wilkinson, PLLC offers expertise in litigation of disputes arising out of business transactions and relationships such as; covenants not to compete, mergers/acquisitions, trademark/copyright infringement, sale of goods, bulk sales, commercial paper and secured transactions. 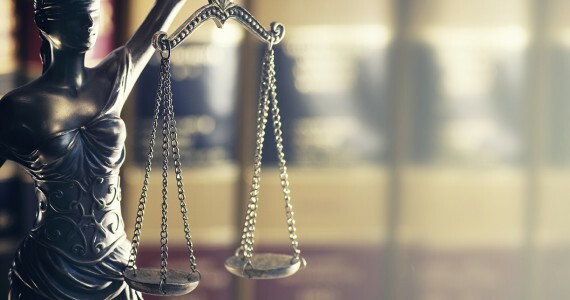 Our firm regularly defends clients against claims of liability in connection with premises owned or occupied by them. 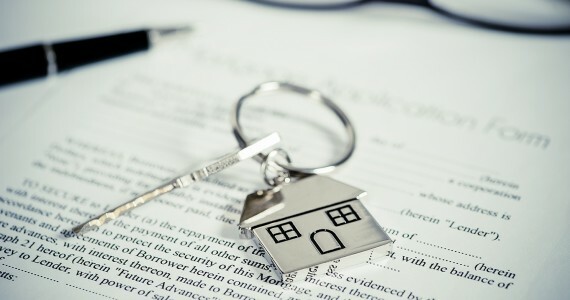 Dogan & Wilkinson, PLLC also handles disputes between landlords and tenants, including evictions and claims arising under the Fair Housing Act. 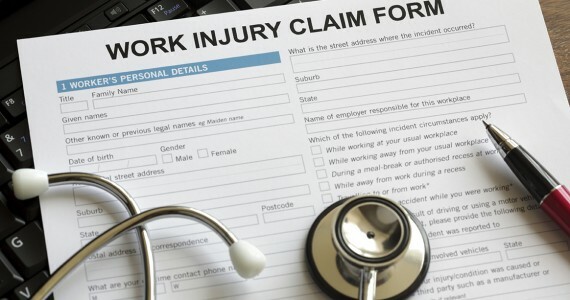 Dogan & Wilkinson, PLLC is experienced in handling cases arising under Mississippi Workers' Compensation Law, the Jones Act, and the Longshore and Harbor Workers' Compensation Act on behalf of claimants and companies. Our firm represents both employers and employees in employment disputes and litigation in a wide array of employment-related matters. Founded in 1995 - Dogan & Wilkinson, PLLC is a Mississippi-based Martindale “AV” rated law firm specializing in Business & Litigation services for corporate and individual representation.